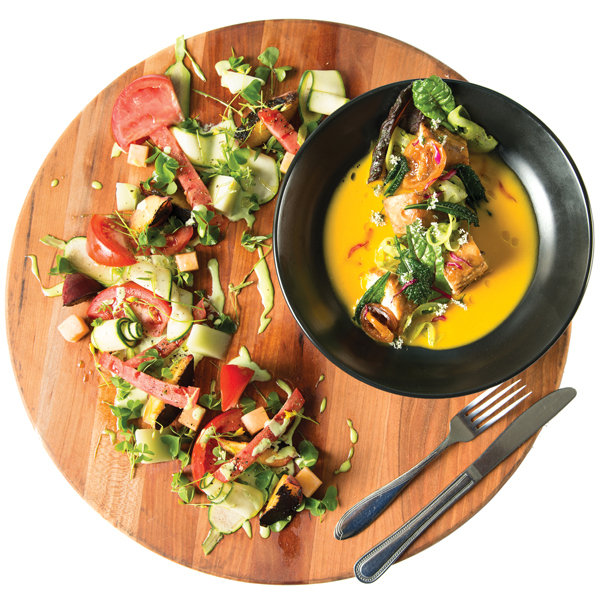 When Brian Jones left his position as executive chef at Restaurant Eugene, he didn’t jump to another fine-dining institution. He went back to school. 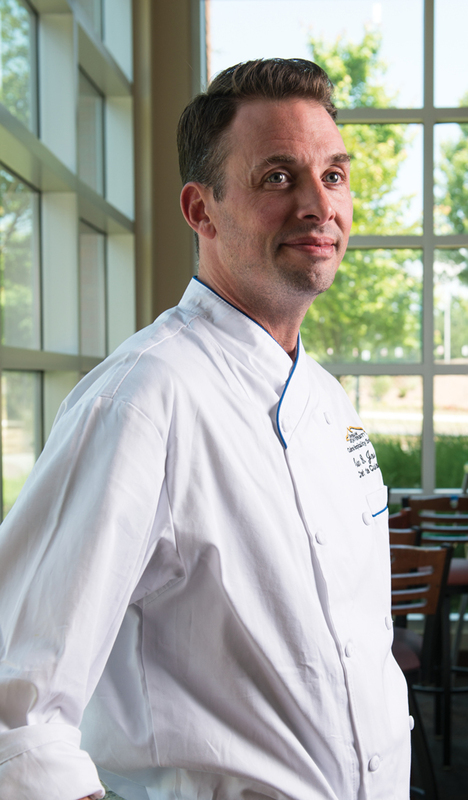 This summer Jones joined the kitchen at Kennesaw State University as a chef de cuisine, serving nearly 6,000 students, staff, and faculty each day. Jones now works with KSU’s 25-acre farm and supports local farmers on a significant level, thanks to the school’s need for big-ticket food purchases. It’s his chance to “change the world,” as he puts it, and the first time in 23 years he won’t have to work nights or weekends. “I would be an idiot not to take this job,” he says.